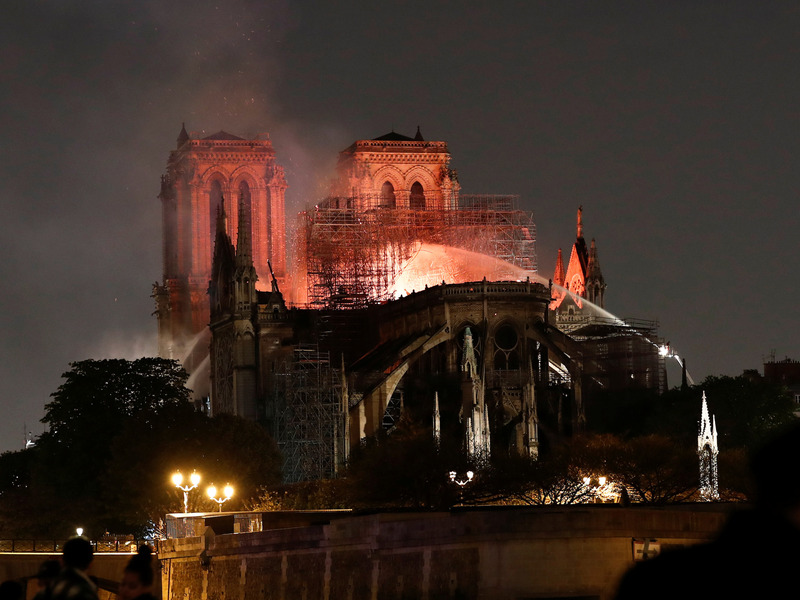 The French billionaire, François-Henri Pinault, and his family have pledged 100 million euros ($113 million) to rebuild Notre Dame Cathedral, which caught fire on Monday evening. Pinault is the CEO and chairman of the luxury group Kering — which owns luxury brands including Gucci and Alexander McQueen and more — and chairman of the holding company Groupe Artémis. The Pinault family members are not the only donors cropping up less than 24 hours after the fire started at the historic Parisian cathedral — which engulfed part of the roof and caused the spire to collapse. The French billionaire, François-Henri Pinault, and his family have pledged 100 million euros ($113 million) to help rebuild Notre Dame Cathedral, which went up in flames on Monday evening. The news was first reported by Agence France Presse. A new social club in a Rockefeller Center penthouse is betting that executives will pay $400 a month to access its lounges and its network of CEOs and directors. Here’s what it looks like inside.